Hello everyone! So this week we’re launching a really awesome project off which we think you will like. Hopefully you’re familiar with the IDE PyCharm. As we’ve brought up before, PyCharm is a great tool which many folks in the coding community love. 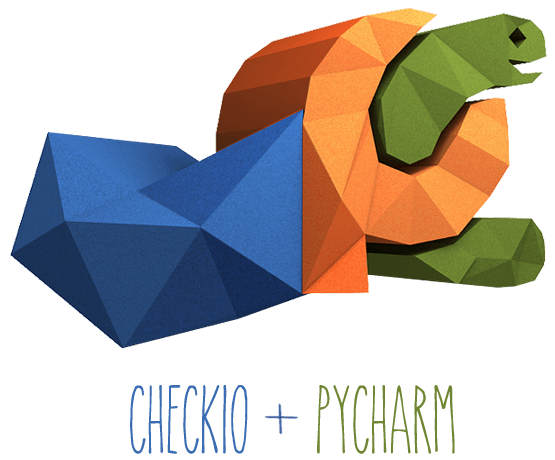 Well this week PyCharm and CheckiO are bringing CheckiO integration right to PyCharm and PyCharm EDU in the form of a plugin. All it takes is a quick install of the plugin and you’re ready to play CheckiO right from one of the best editors around! Go ahead and give it a whirl!